6 tickets left of the ALL WEEKEND SPECIAL PASSES! More tickets online at the same place but at a slightly higher price of $80 per person for the whole weekend (including camping) or $20 for Friday evening (including camping) and $70 for Saturday evening (including camping). Gate open from 4 pm on Friday until 8pm. Music starts at 6pm. Gate open from 11am on Saturday until 2pm. Music starts at 2pm, children’s activities from midday. 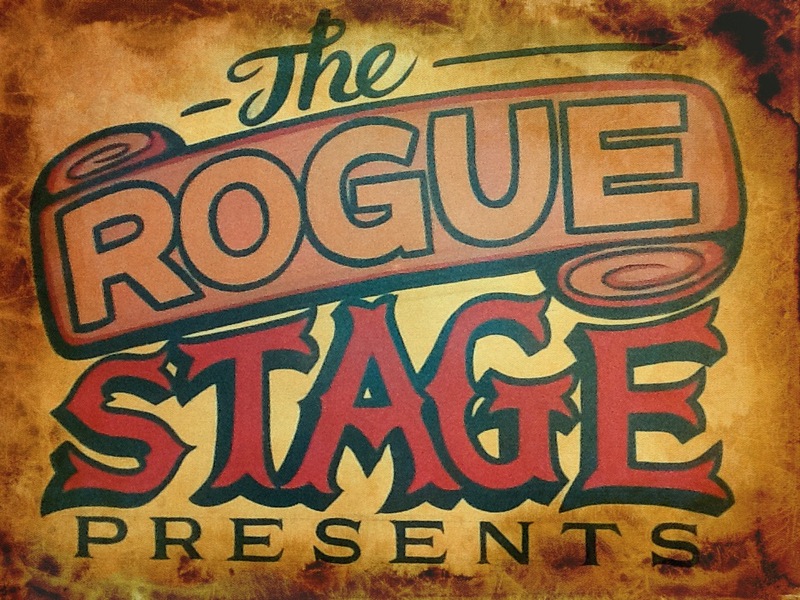 Rogue Folk Festival ALL WEEKEND SPECIAL PASS offer!